Welcome to the Tommy micro-site. 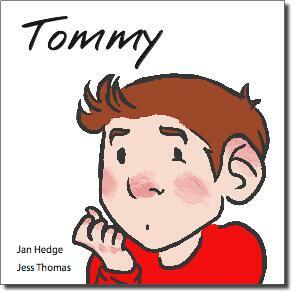 Here you will find information, support and updates dedicated to the book 'Tommy' written by Jan Hedge and illustrated by Jess Thomas. The book and this micro-site are a publishing project of Lifeworlds Learning. Please explore the content using the simple tabs above. If you want to stay informed about everything Tommy, you can request updates by sending an email with 'Tommy' in the subject line. It is free and your information will never be passed on. To use PayPal or Debit/Credit card click below for secure payment. To make direct bank transfer to Tommy's account, email us with your name and address details. If you want an invoice sale (schoos/ organisations only) email us with your requirements, and invoice/delivery address. All payments handled by Lifeworlds Learning Community Interest Company Limited. 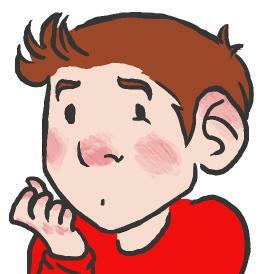 Tommy sometimes feels scared, but he has a secret - the power of imagination! By tackling the lions, oceans, and dragons in his mind, he explores what it means to be brave. A lovely insight into the imagination of children with which we can all identify. Tommy is great for speaking and listening, for exploring character and resilience, and for helping children build confidence in the world around them.